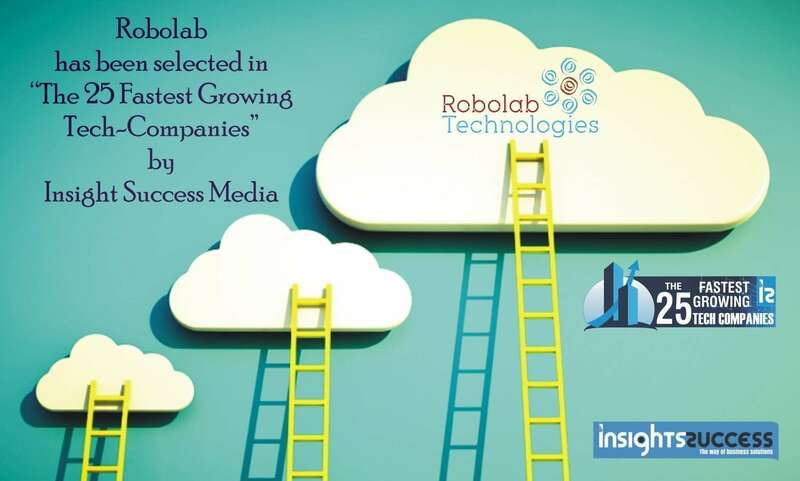 Robolab has been selected in The 25 Fastest Growing Tech-Companies by Insight Success Media. 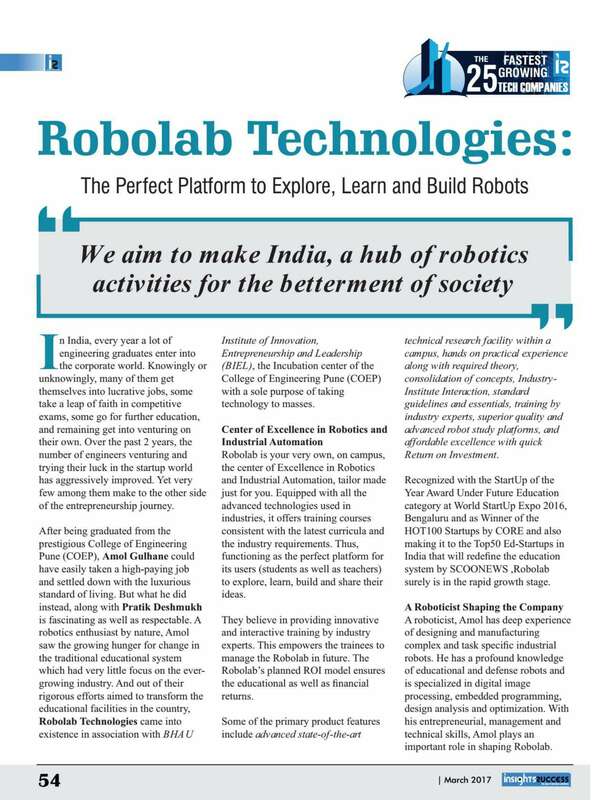 - Robolab Technologies Pvt. 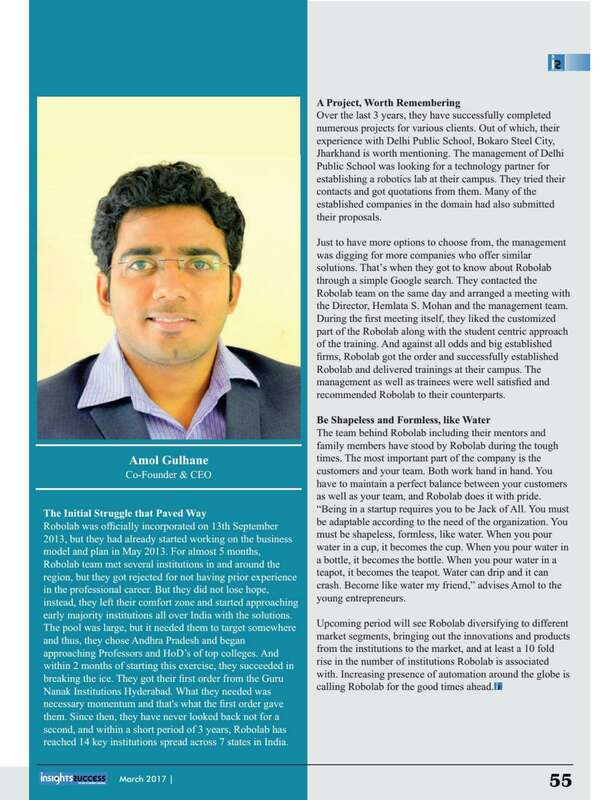 Ltd.
Robolab has been selected in The 25 Fastest Growing Tech-Companies by Insight Success Media.